The Book of Other People is about character. Twenty-five or so outstanding writers have been asked by Zadie Smith to make up a fictional character. 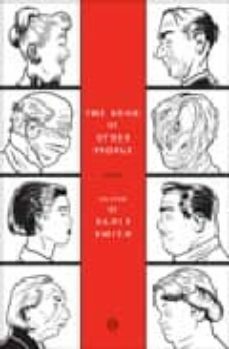 By any measure, creating character is at the heart of the fictional enterprise, and this book concentrates on writers who share a talent for making something recognizably human out of words (and, in the case of the graphic novelists, pictures). But the purpose of the book is variety: straight “realism”—if such a thing exists—is not the point. There are as many ways to create character as there are writers, and this anthology features a rich assortment of exceptional examples.